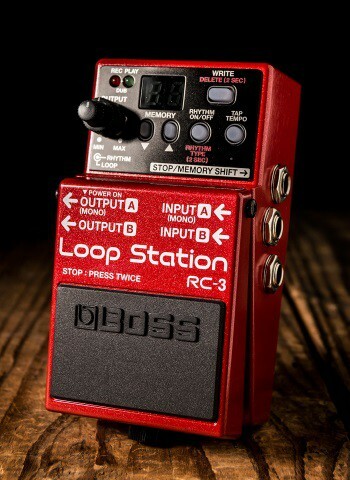 One of the tools to have as a guitar player has got to be a looper pedal. 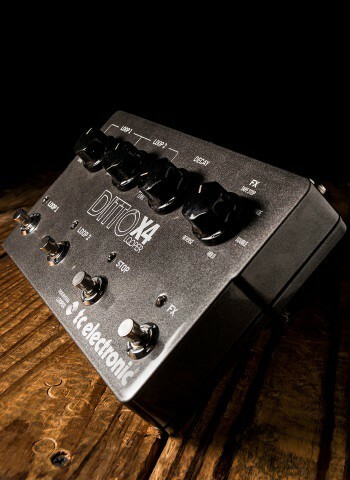 These amazing pedals will enhance your practicing like never before. By allowing you to record progressions and riffs, as well as layer bass lines or other parts on top of them you can practice and enhance your creative nature while practicing like never before. 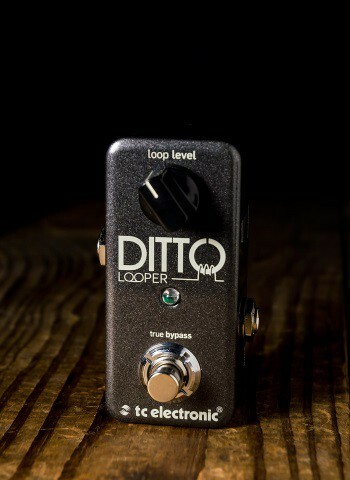 Check out the selection of looper pedals here at N Stuff Music to begin utilizing them to all of their looper advantages. No pedal is as advantageous in helping you practice and become a better player than the looper. 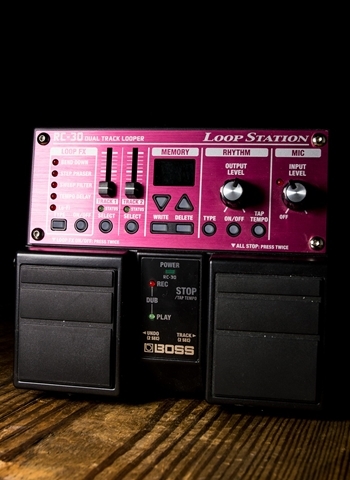 Whether you are practicing in your bedroom or playing solo guitar gigs, a looper is going to open up an entirely new dimension to be creative and create your own voice in music. 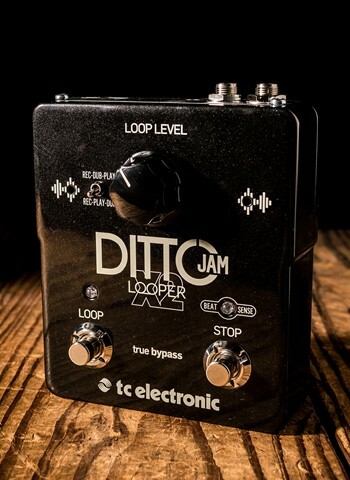 Essentially a loop will record your guitar for up to minutes at a time and will replay the loop. 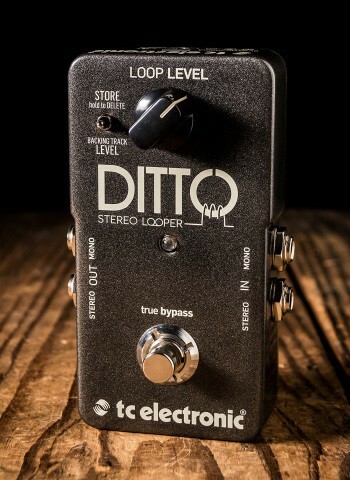 Most loopers operate by engaging the pedal at the start of a riff or progression. 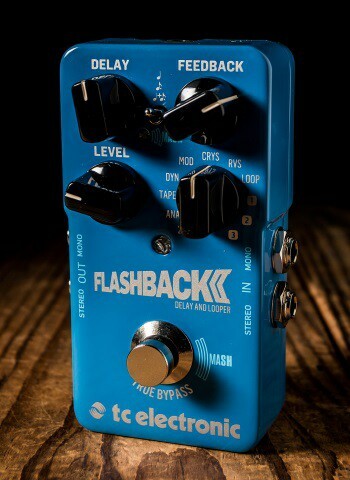 Then once you are finished playing the progression you will tap the pedal again to conclude the progression at which point it will then start again at the top. The key to successfully looping is being sure that you are keeping accurate time while recording the loop. Proper time will ensure that your loop is consistent and you will effectively be able to add other loops on top or practice to it. Once you've laid your first loop you can then layer other loops on top of it. You might add another chordal part, a single line melody, or a bass line to the progression or riff, but any of these can be recorded on top of your main loop. The nature of the capabilities of what you can do on a looper will make your experience playing solo guitar completely different and better. 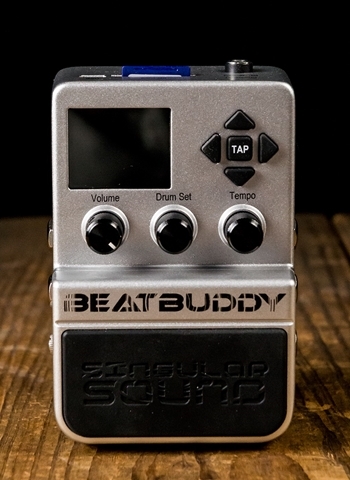 Now you can loop on stage all of the parts of a progression or riff you want to lay down. Not only will it be interesting to watch you layer each part, but the final progression will then have all parts filled so you would be able to jam over the progression and pull out all of your best improvisation. 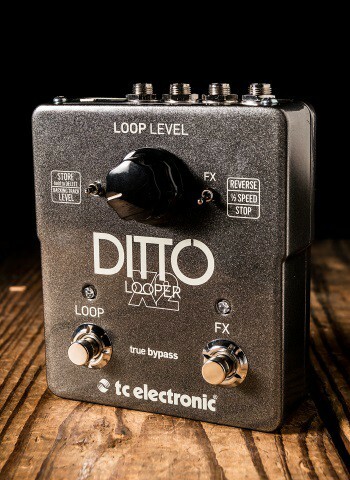 Looper pedals may come with several different features available for you to use. Some loopers will have a mic input for a microphone in which you could then combine vocals into your looping experience. 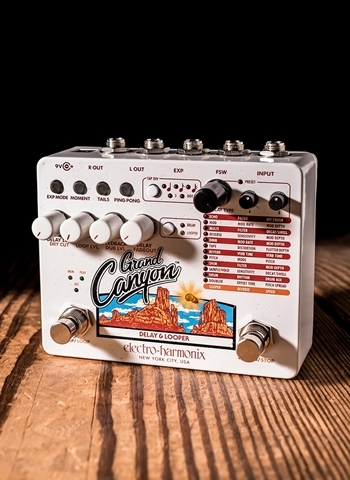 Some looping pedals may also have on-board effects for you to use when laying down the loop. 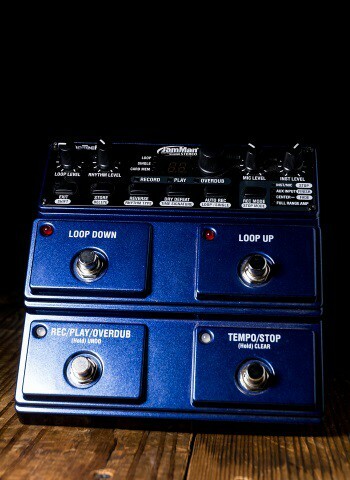 One thing that is important to keep in mind is that most looper pedals can be used with any instrument, not just a guitar. 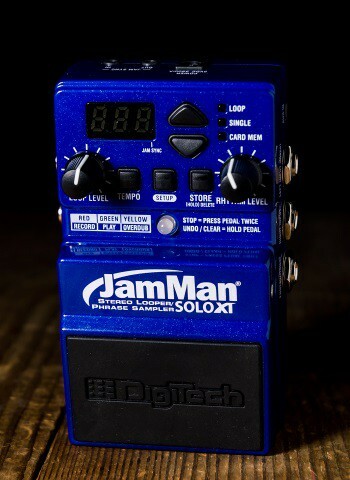 Any instrument that is compatible with any kind of ¼ inch instrument cable and has a pickup could be used with a looper, thus increasing all of the possibilities for instruments to make solo music whether it is the guitar, mandolin, violin, horn, or practically anything. Here at N Stuff Music we have a wide selection of looper pedals so you can get all of the most necessary tools to enhance your practice routine as well as your solo guitar experience. Loopers offer a unique ability to enhance your creativity and stack recorded guitar parts on top of one another in addition to building your time feel which is ultimately one of the best aspects of a good musician. Contact us today for any looper pedal inquiries.